APOLOGIES if I brushed past you in Ormskirk the other day in the mad rush to make it to my car on time. My MG was booked in for three glorious laps of Ormskirk MotorFest glory, and I was about 30 seconds from missing out. Regular readers will know I’ve been an avid supporter of West Lancashire’s motorsport-themed spectacular since its inception – it is, after all, the best possible use for Ormskirk’s one-way system – and that my trusty old MGB GT has for years joined scores of other classic cars in the event’s street parades. What you probably won’t know, however, is that while the old girl made its usual appearance at last year’s event it was actually too poorly to take part in the parades, thanks to an unfortunate incident involving a sprint circuit, historic race ace Barrie ‘Whizzo’ Williams and a slightly misguided attempt by my colleagues to mend a misfire which went horribly wrong. Having decided that West Lancashire’s petrolheads would prefer not to hear an MG which sounded like an East European tractor, I pulled my classic car out of the parades altogether. 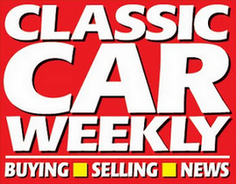 That’s the joy of classic car ownership for you! 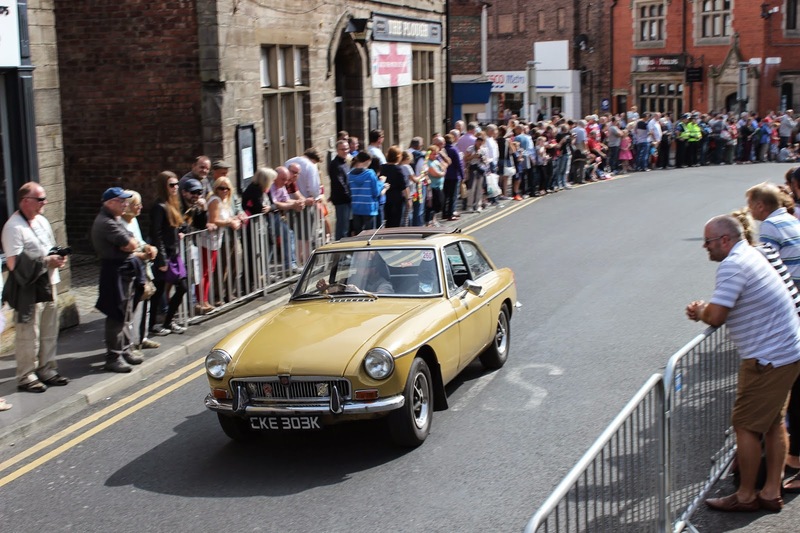 This year, however, I decided it’d be a crime not to get the MG, with all its rattly bits mended, into the parades around Ormskirk’s one-mile circuit. The only problem was that I somehow had to photograph the parades AND take part in them, which was why as the last of the bubble cars tootled up from Coronation Park towards the Parish Church I was nudging my way through the crowds in the opposite direction, eager to get from my photography spot to the MG in record time. With just seconds to go before the classic car parade eased onto Park Road, I got my pride and joy fired up. It was great not only to be involved in the most exciting aspect of the MotorFest once again, but also to see how the event’s evolved from that single, full-throttle spark of an idea back in 2010. The most welcome change was the hugely increased emphasis on safety, with barriers installed right the way along Park Road – there’s never been an accident in the parades, but from the perspective of a driver cruising past thousands of spectators it’s good to know the fans have got some added protection! The event’s still got its uniquely egalitarian atmosphere, where anyone can come and watch an F1 car charge past the bus station and pay nothing for the privelige, but the addition of the autotests, the car club displays and the emphasis on organisation have helped it mature into something with a slicker, more mature feel. It’s also, given the Government’s decision to legalise what are effectively road racing events on closed public roads, a prime example of the spending power petrolheads bring to town centres when they flock their in their thousands for a car show. Count me in for next year.